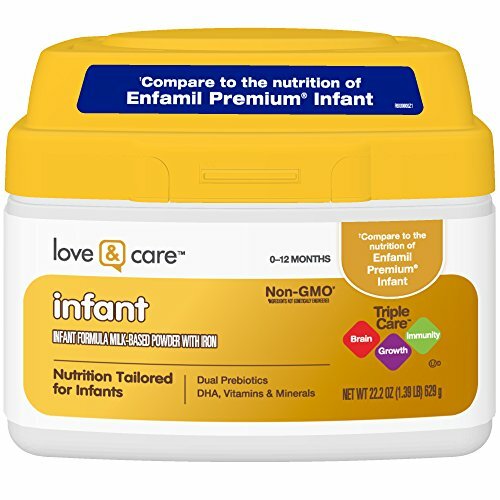 Love & Care Infant Formula milk-based powder with iron offers complete nutrition tailored for infants 0-12 months. Our milk-based formulas are Non-GMO, meaning they are produced using ingredients that have not been genetically engineered. They are also gluten free and Certified Kosher by the Orthodox Union--(U)D.
If you have any questions about this product by Love & Care, contact us by completing and submitting the form below. If you are looking for a specif part number, please include it with your message.